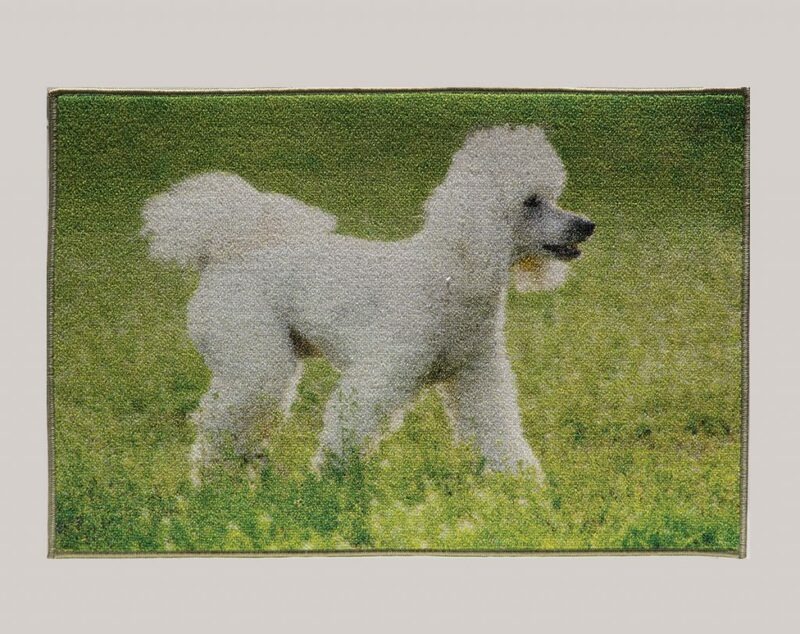 The Pets@Heart Collection was created because we understand that accessorizing your home isn’t only about style; it’s also about filling your space with the things you love. 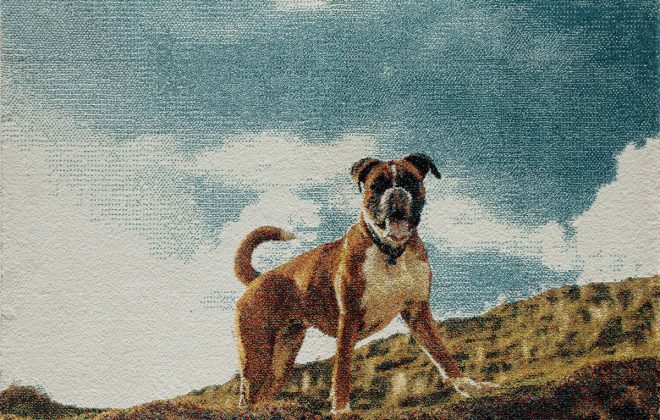 Since love for a pet is unlike any other, it’s only right to use it as the inspiration for a unique collection that celebrates the adoration we have for our four-legged family members. 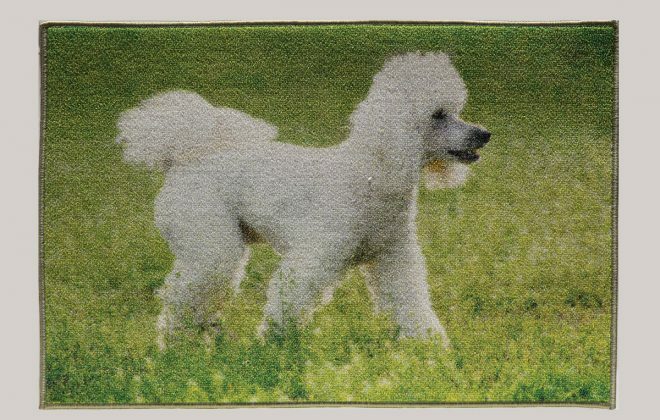 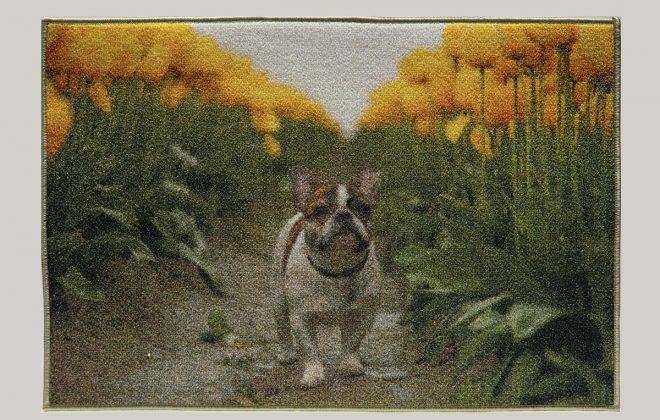 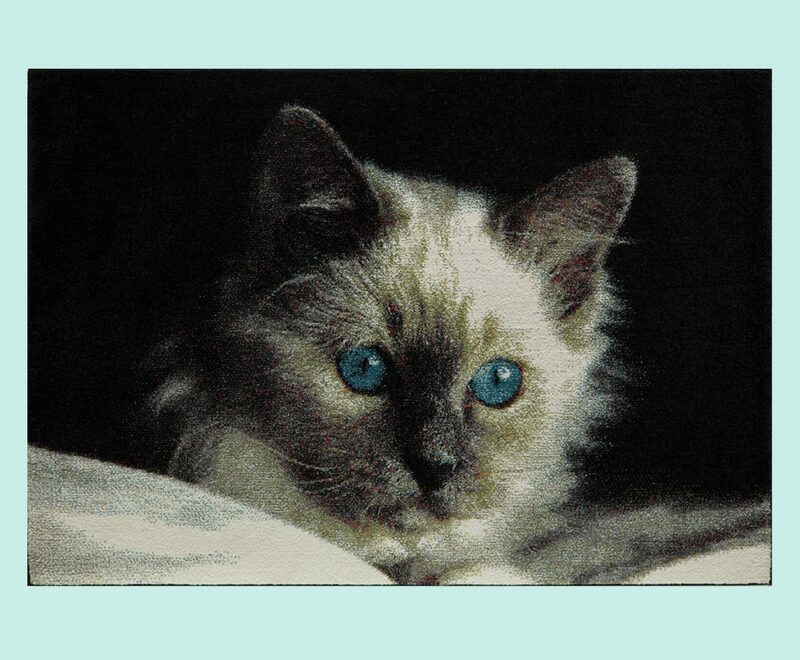 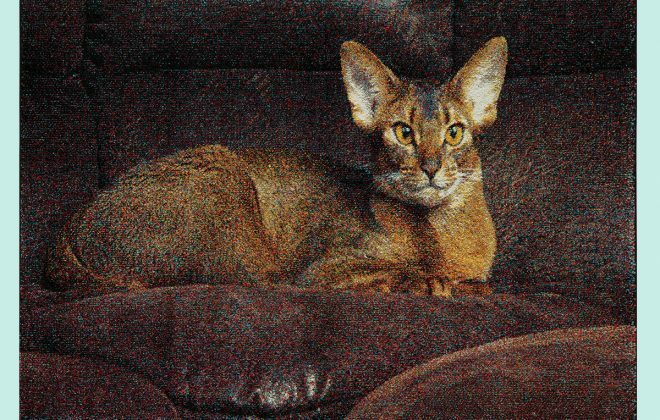 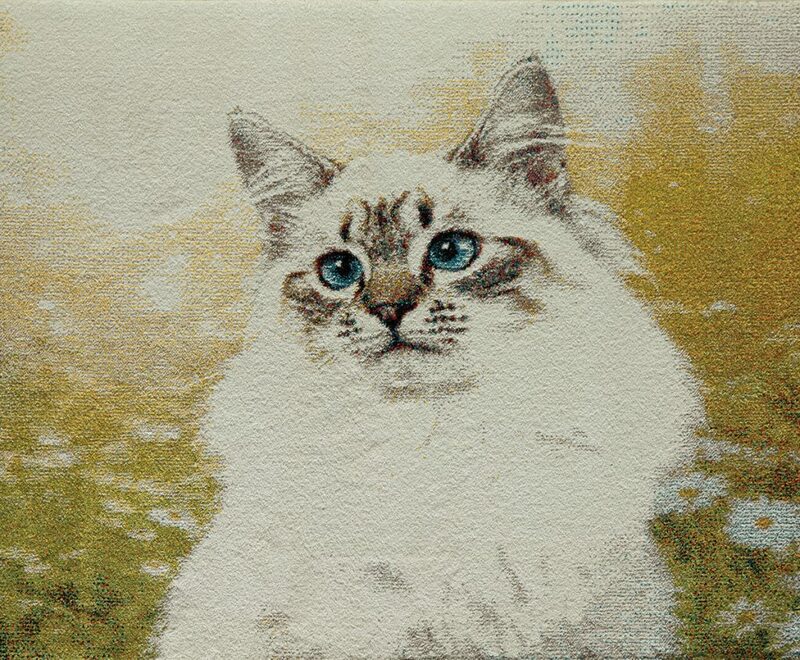 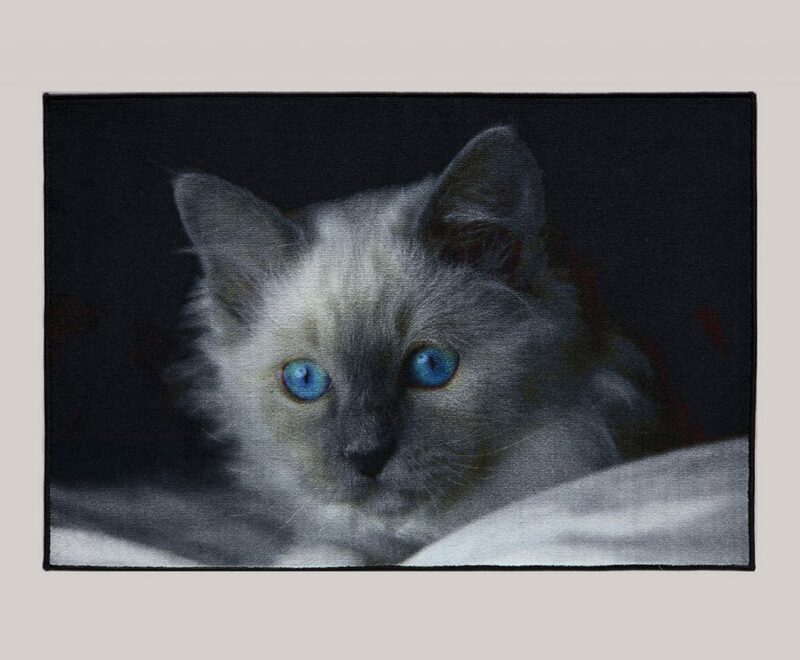 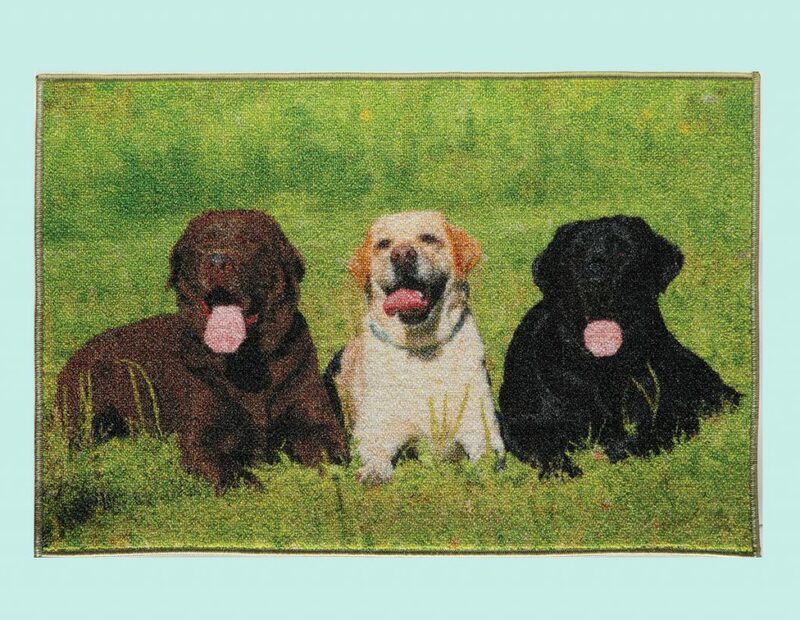 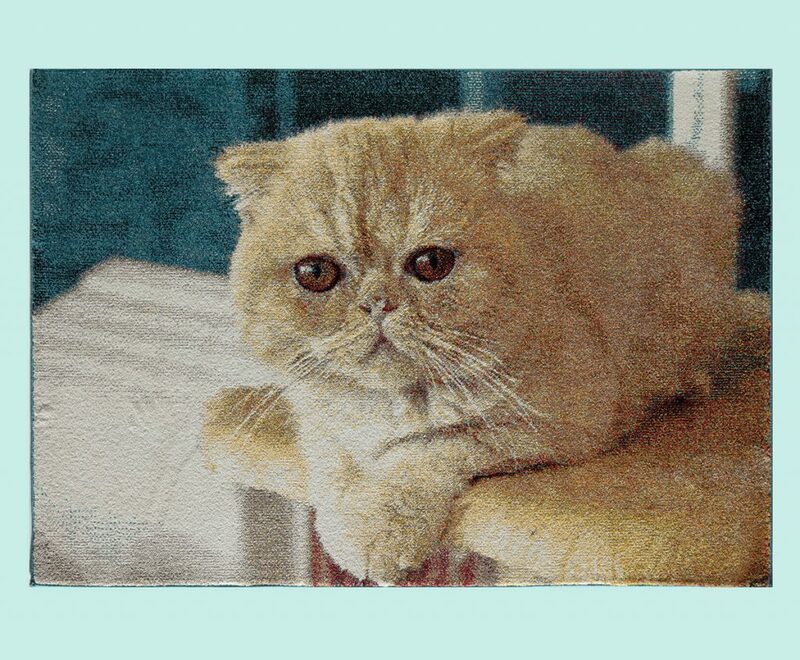 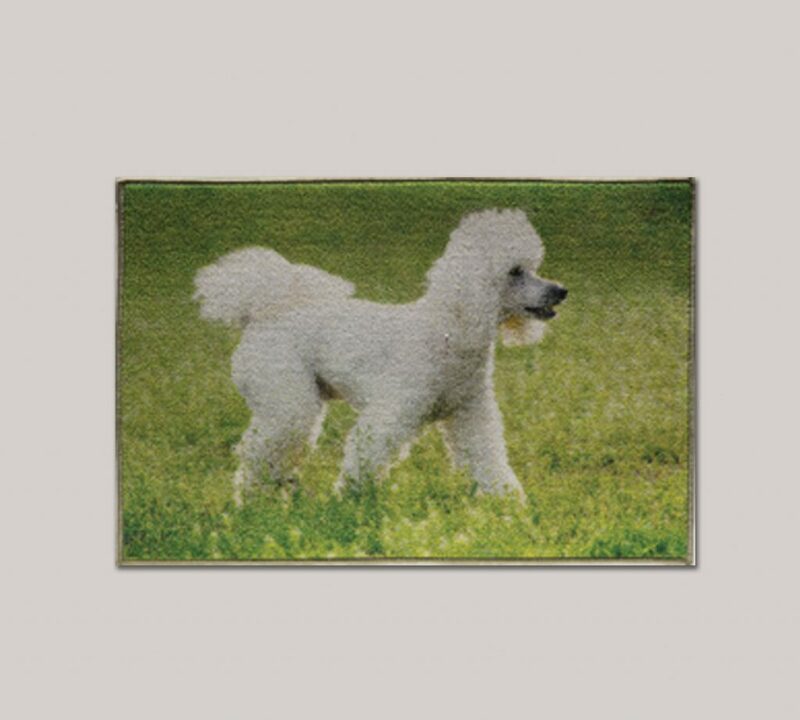 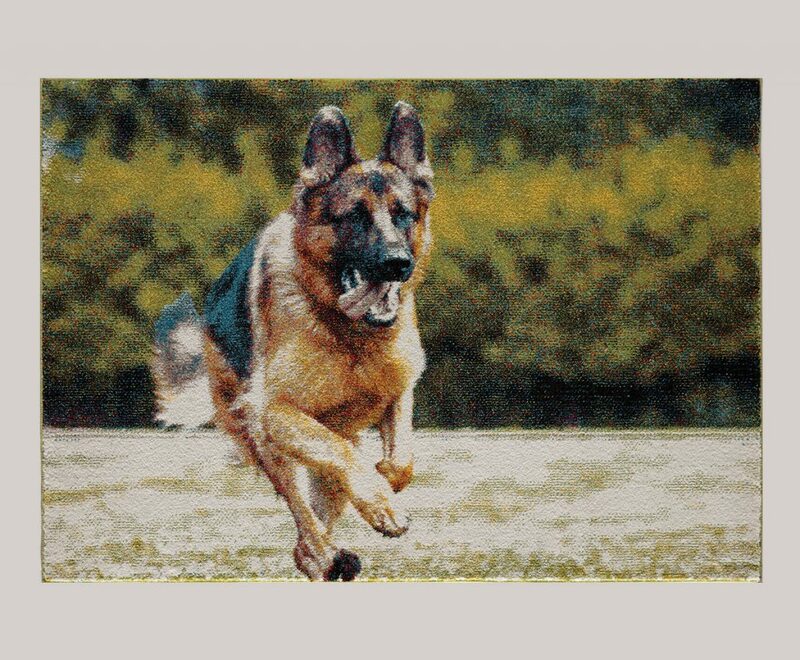 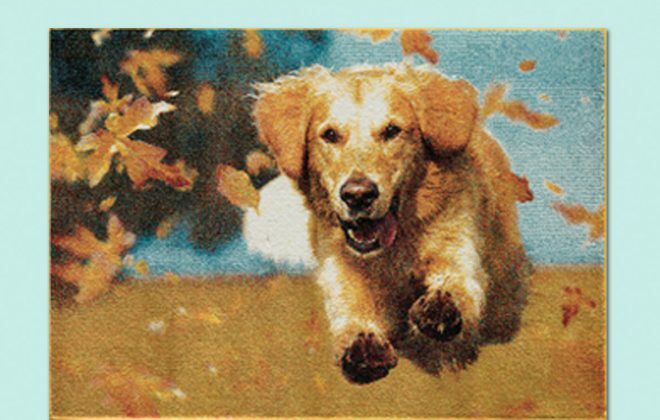 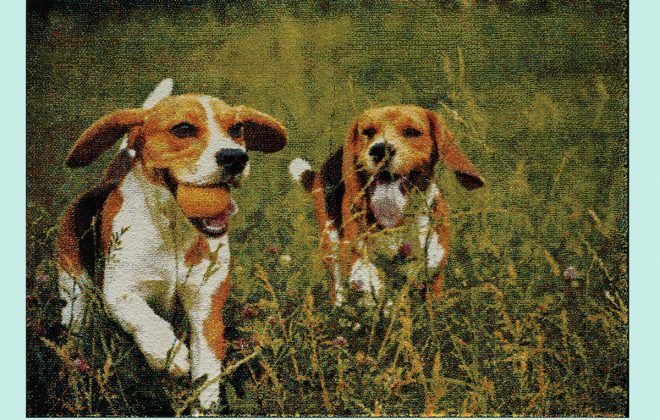 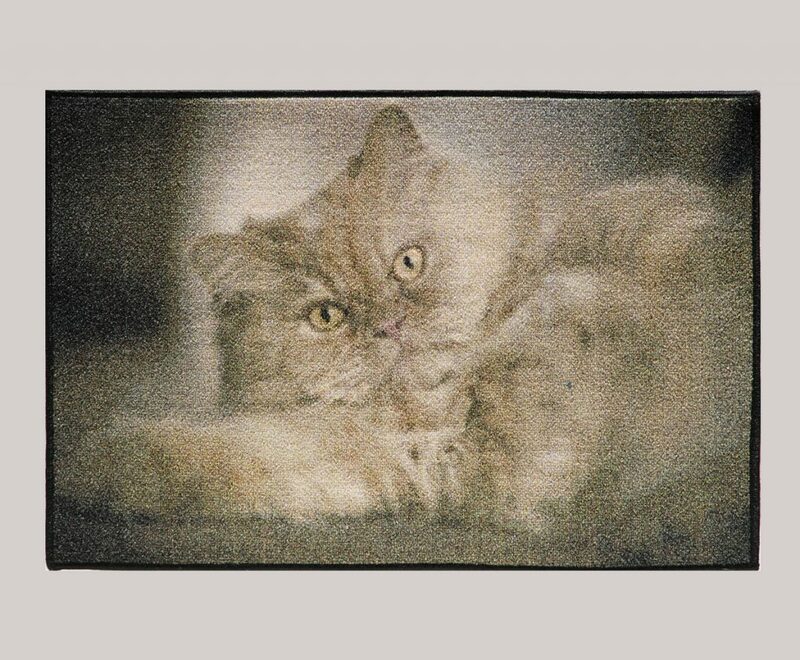 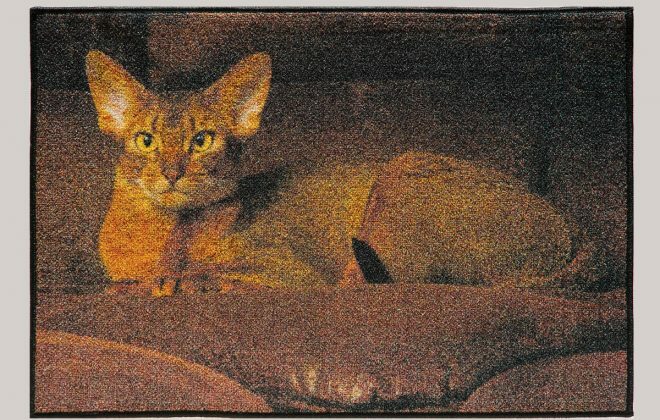 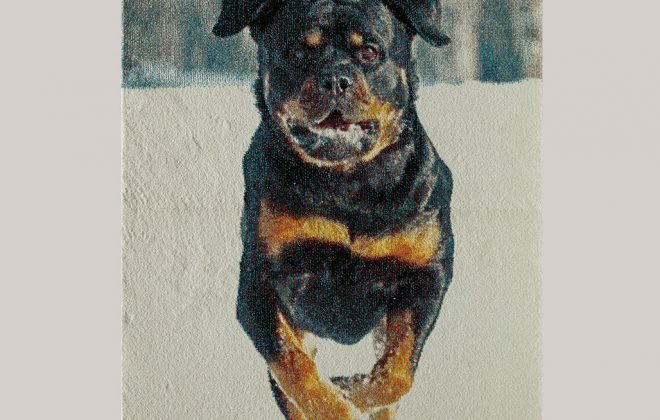 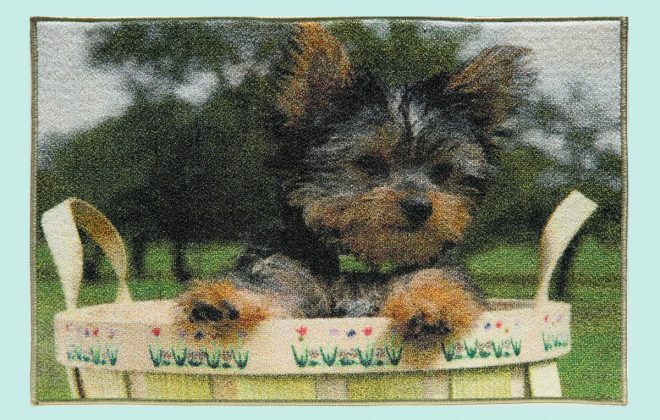 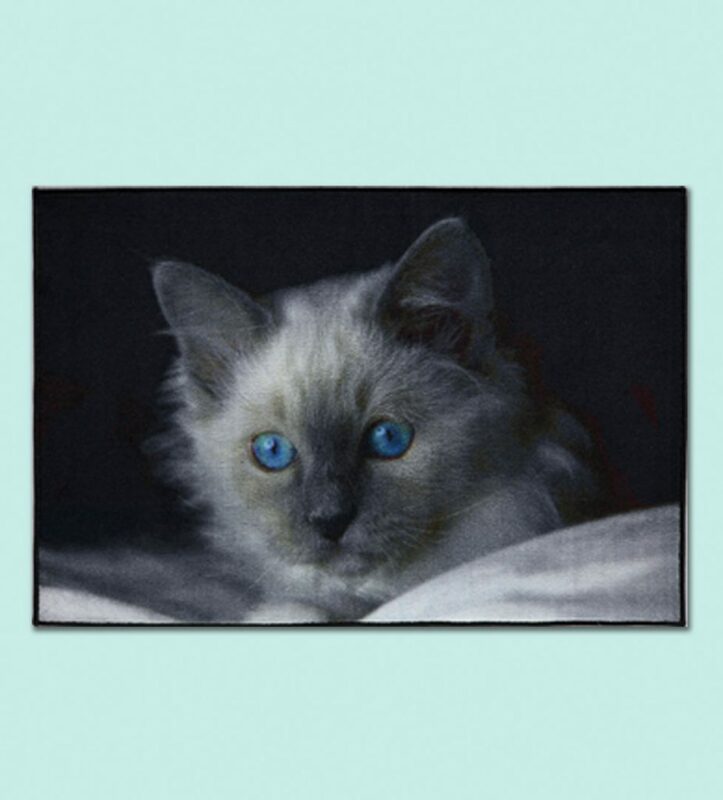 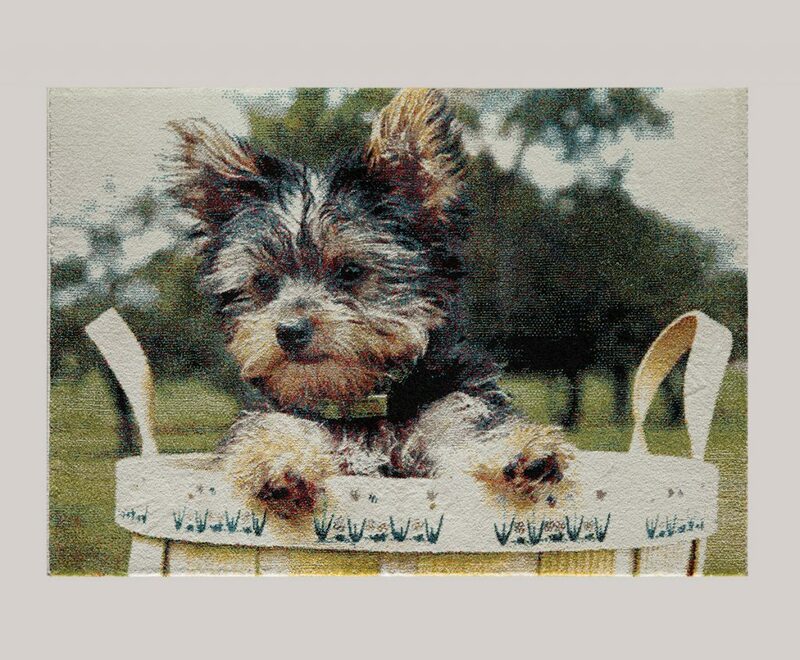 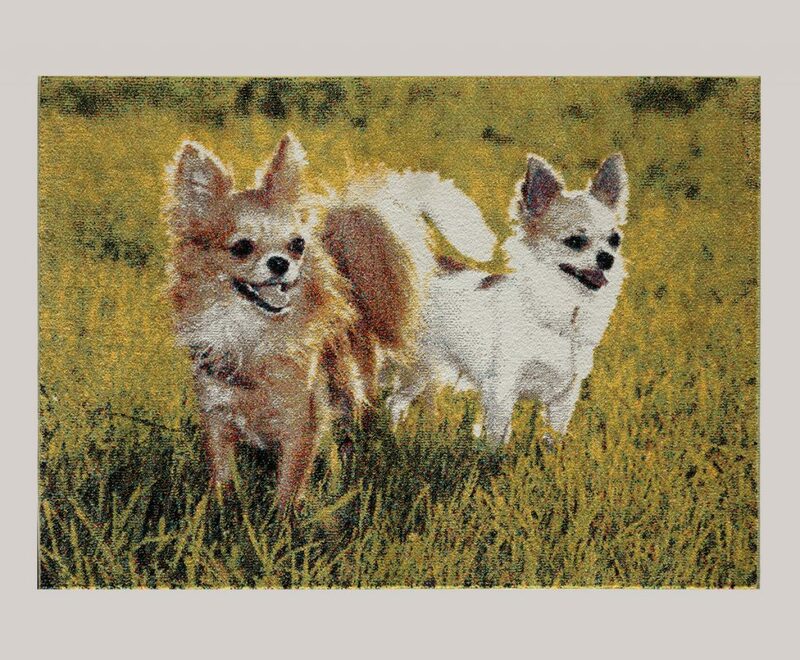 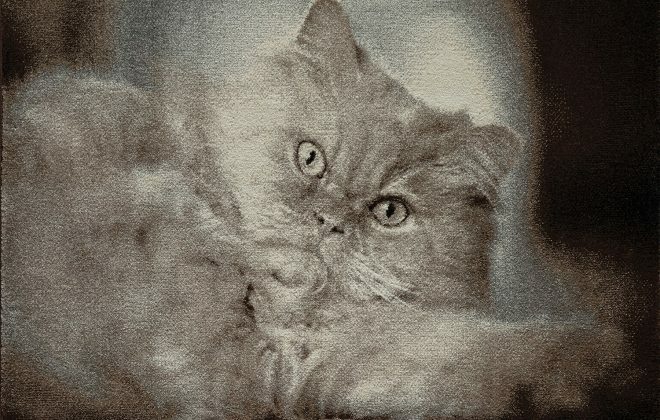 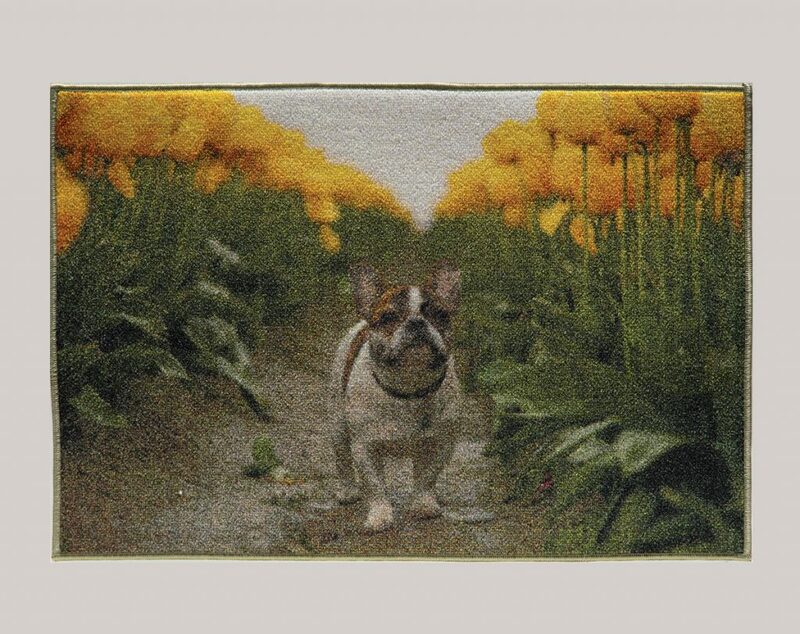 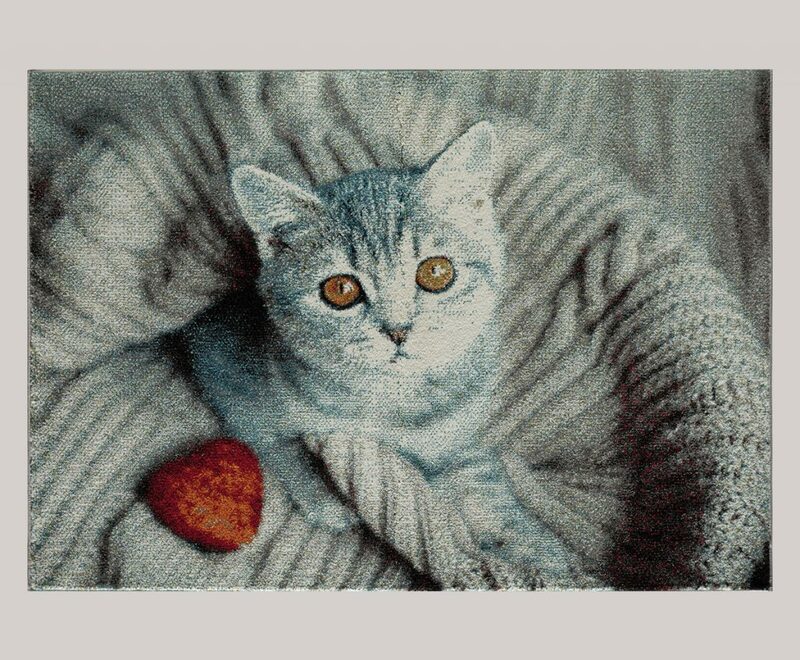 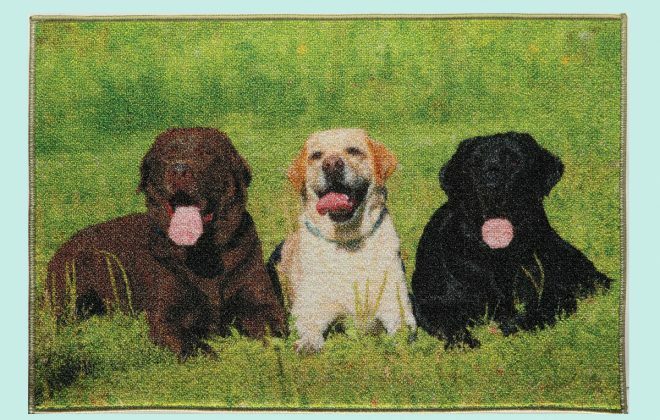 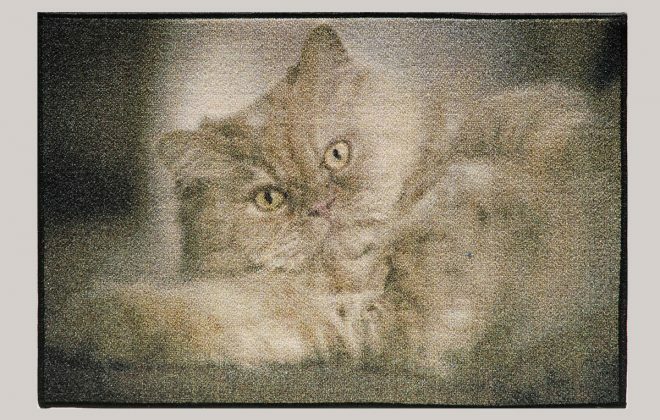 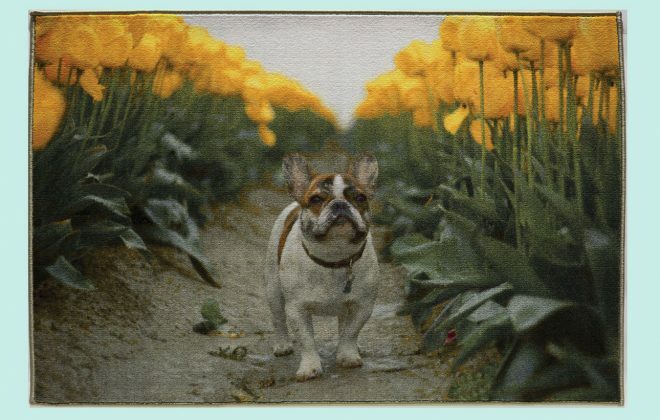 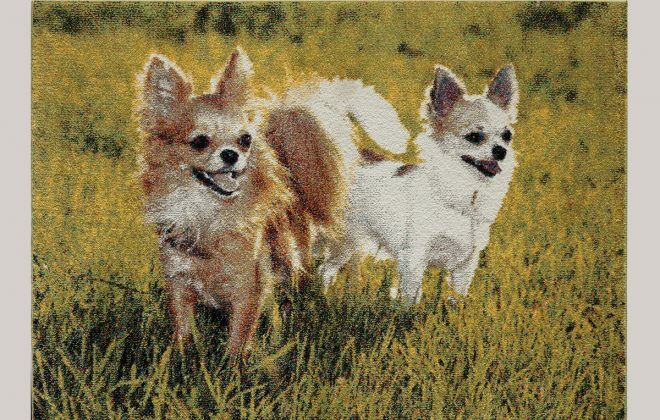 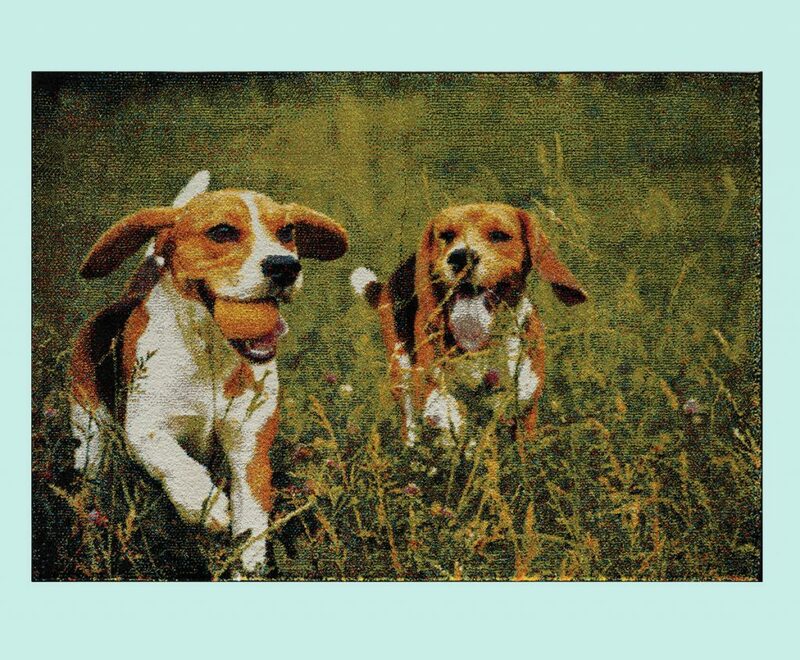 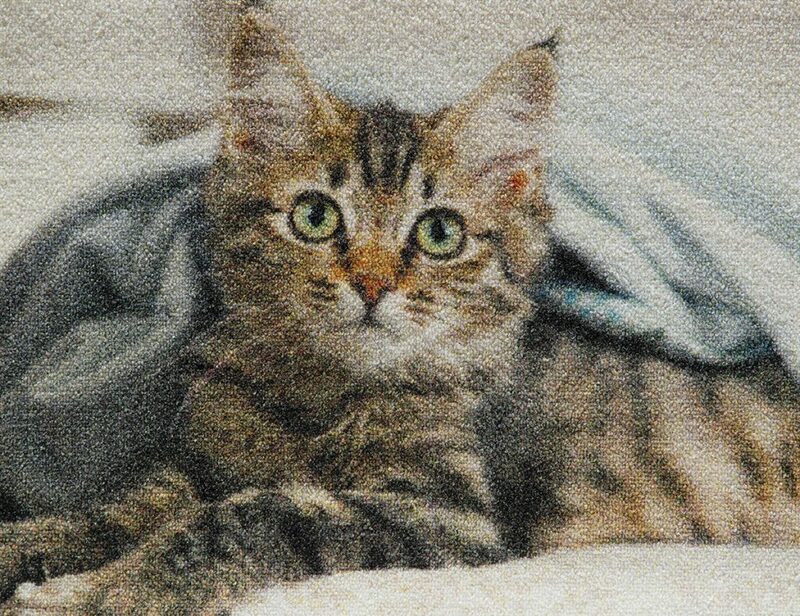 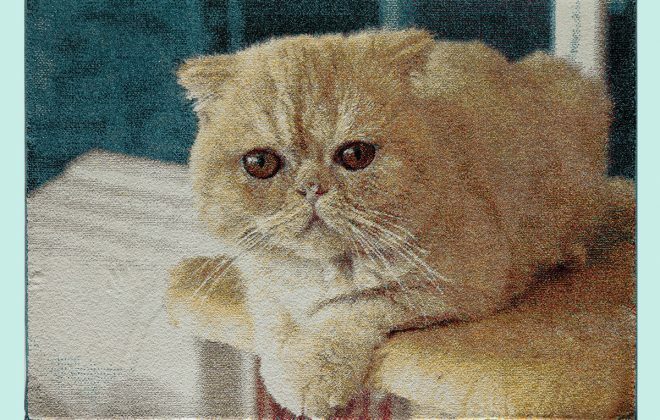 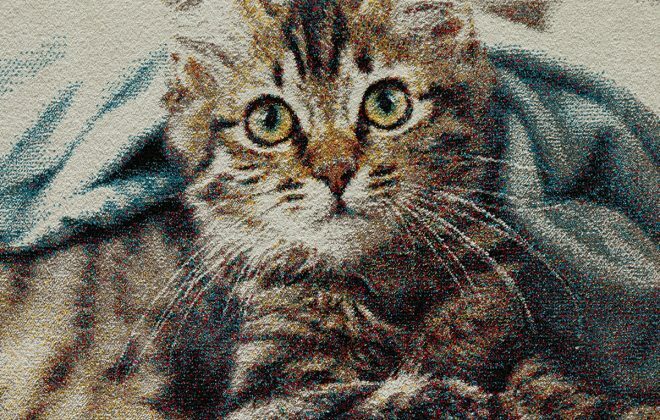 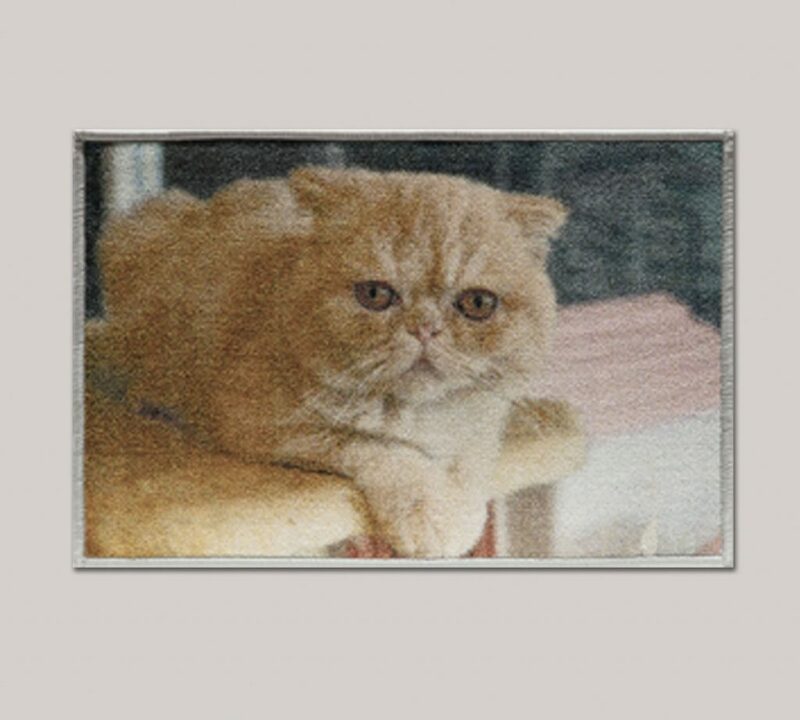 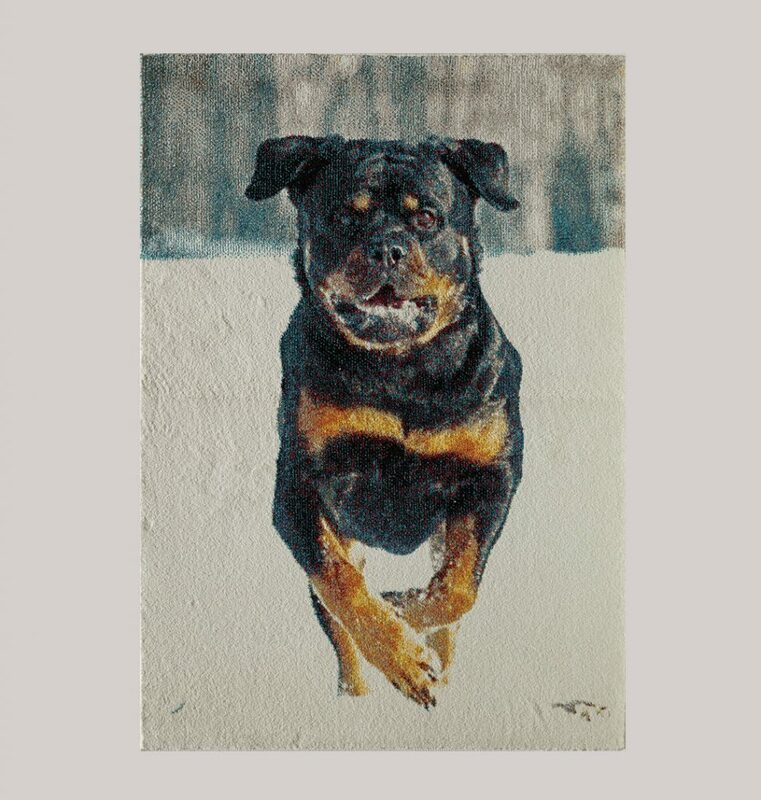 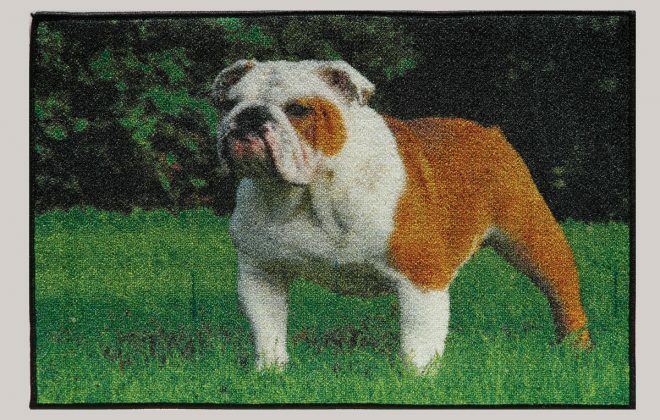 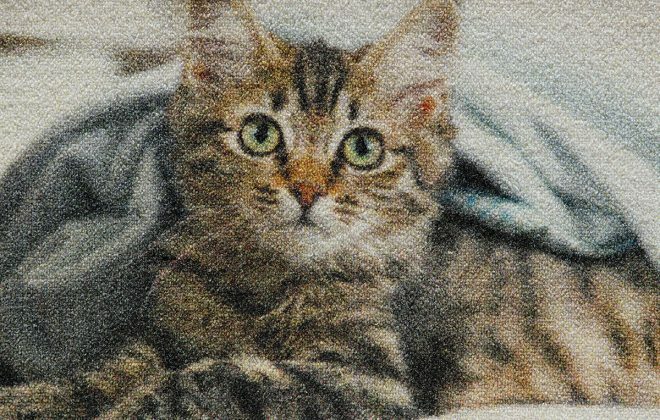 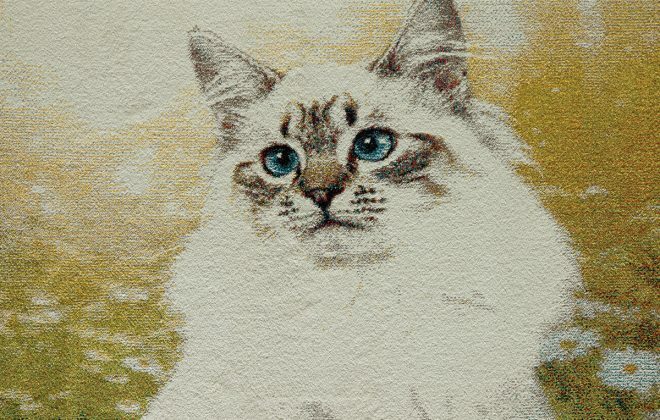 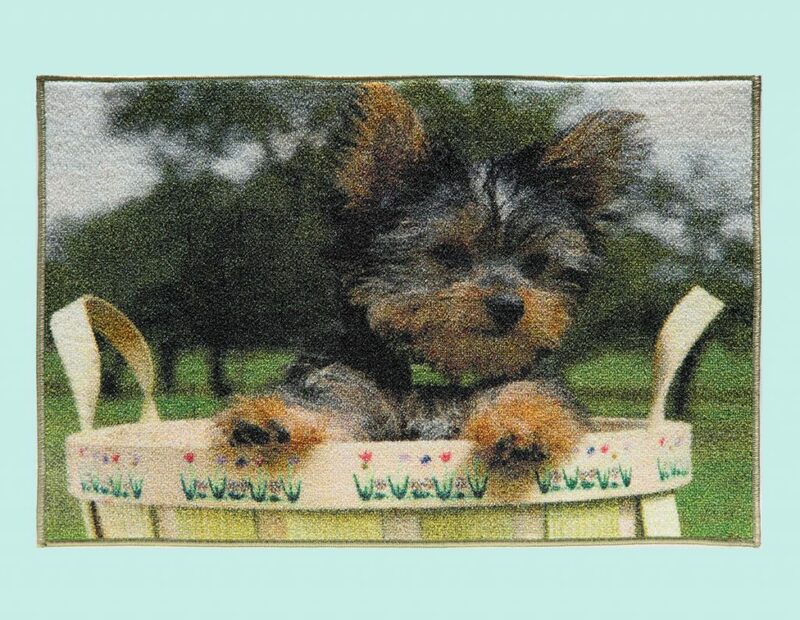 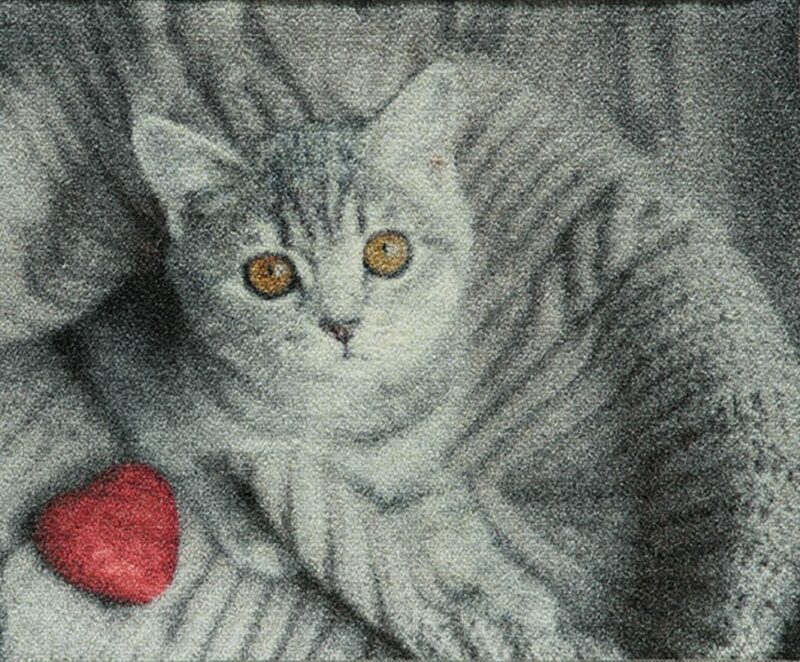 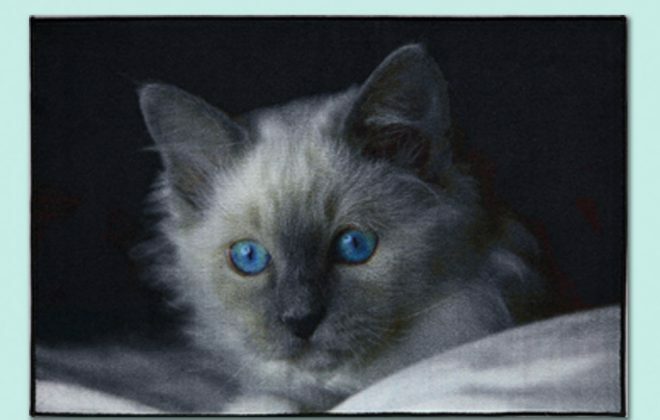 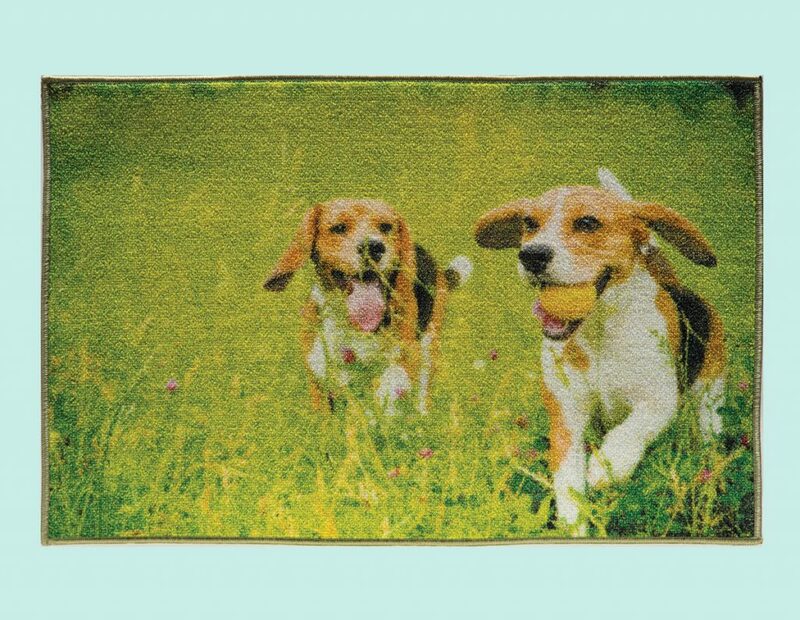 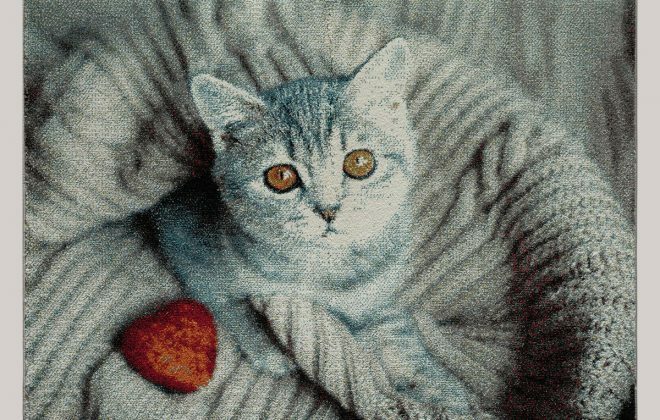 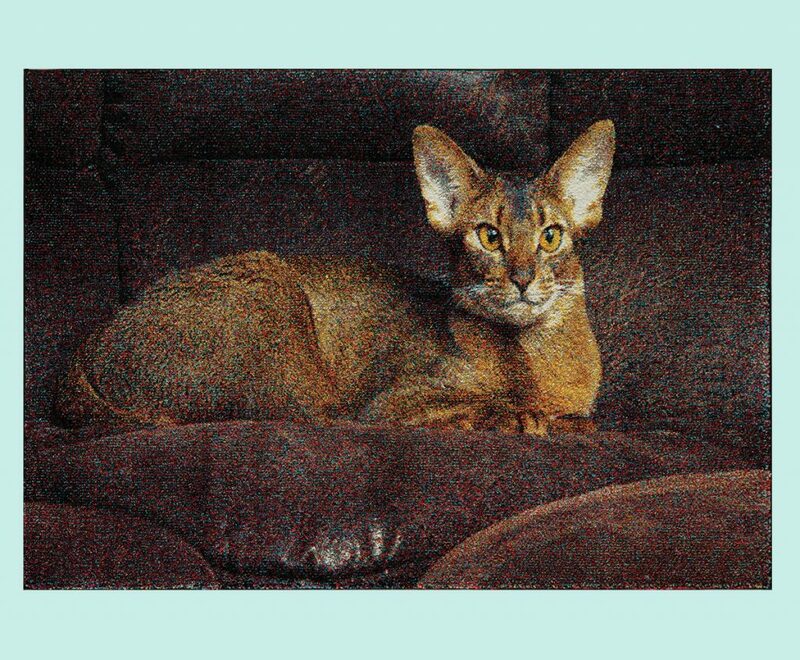 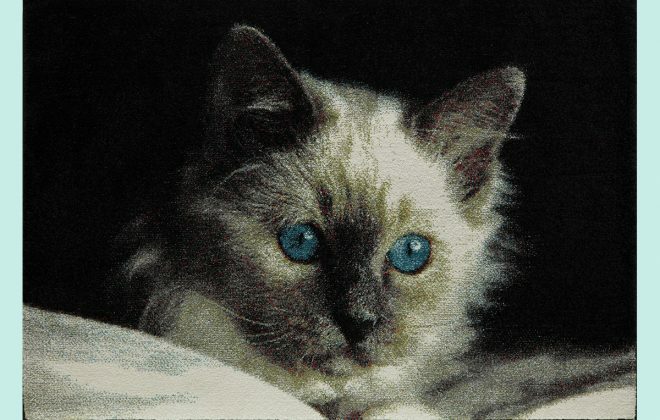 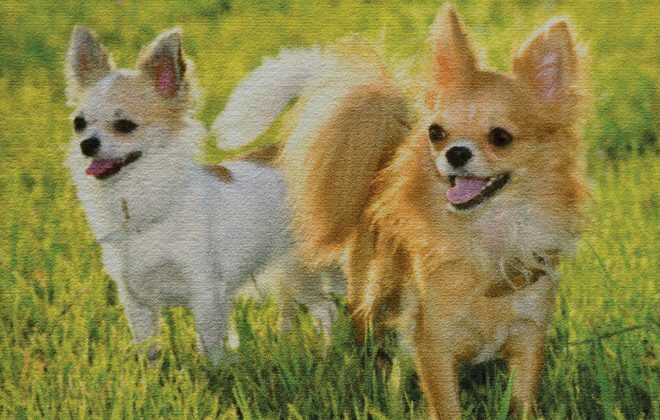 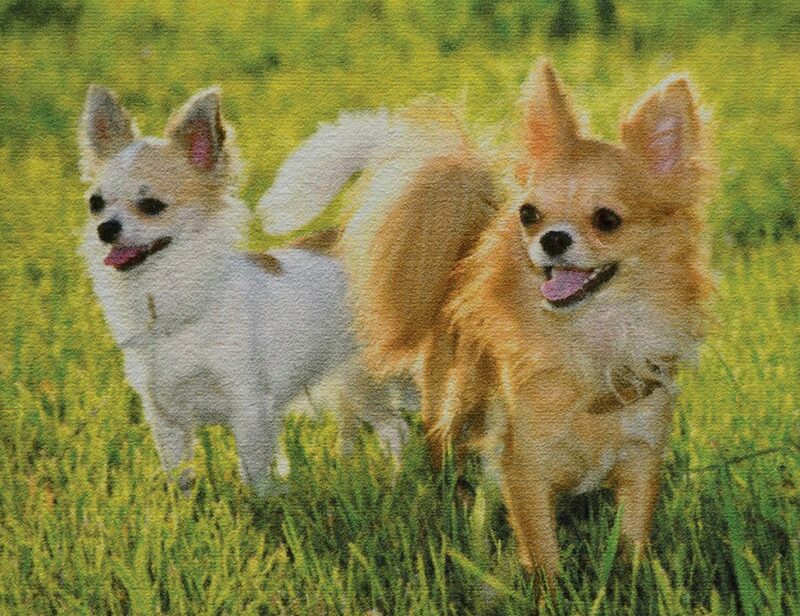 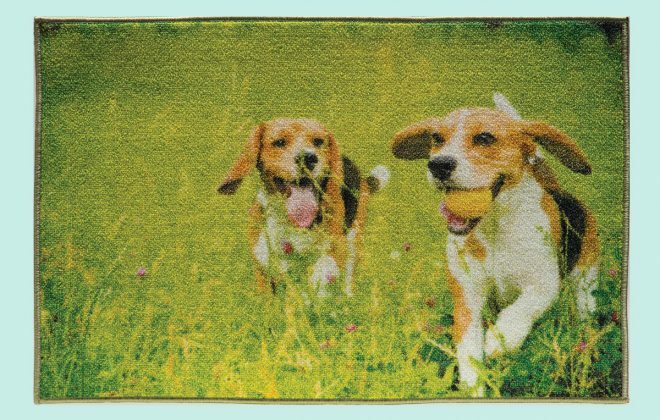 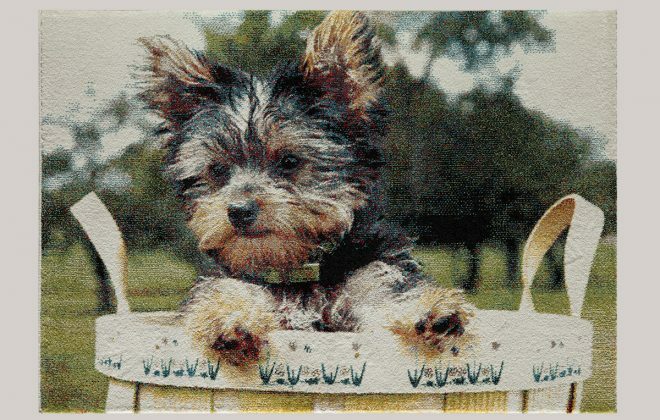 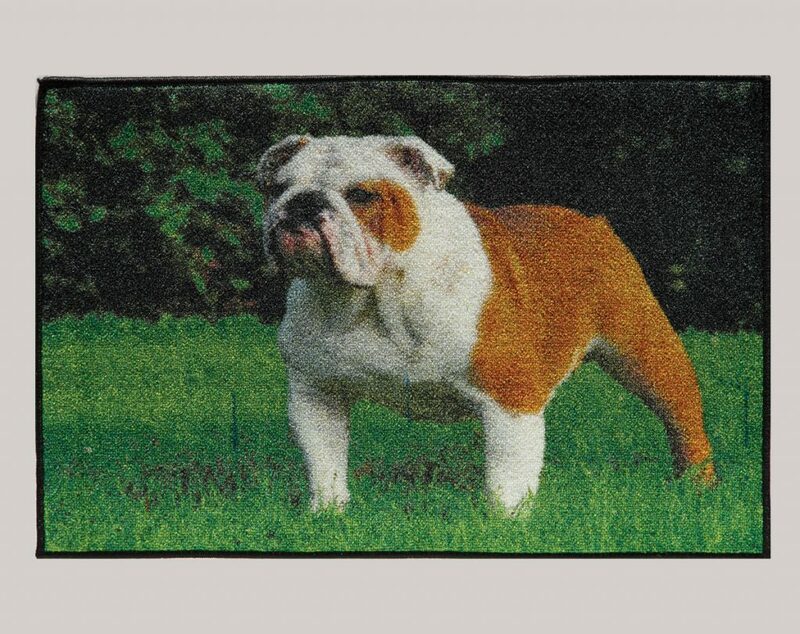 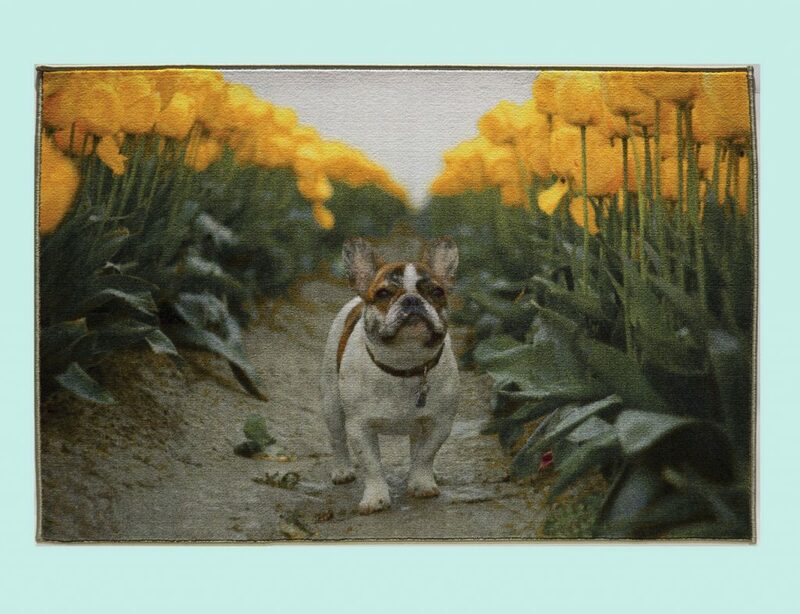 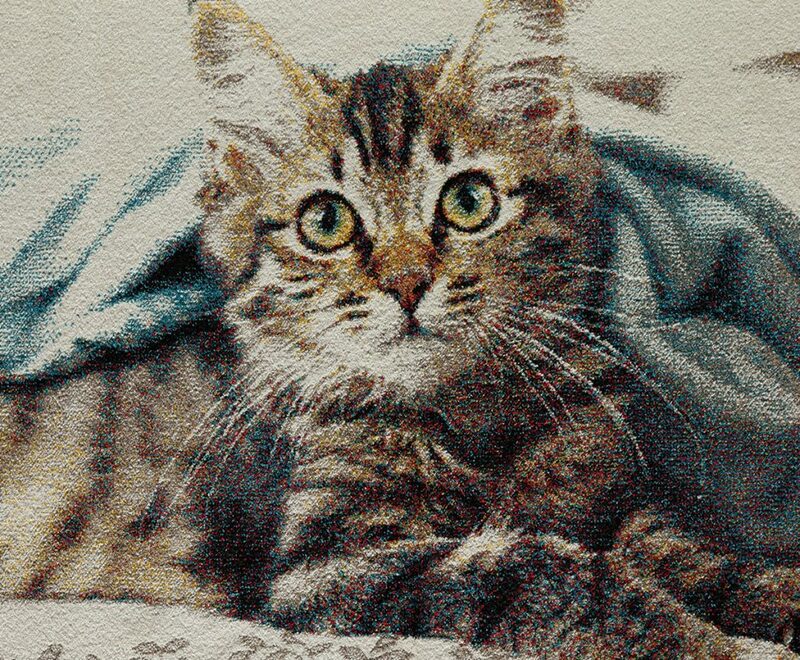 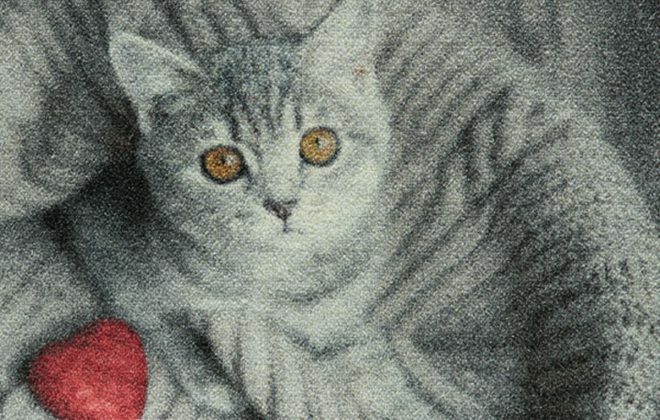 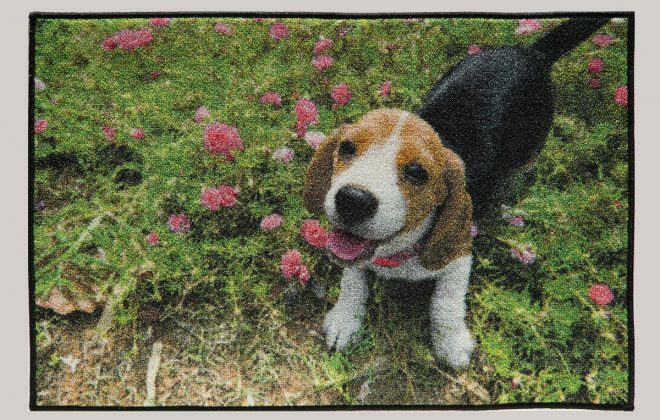 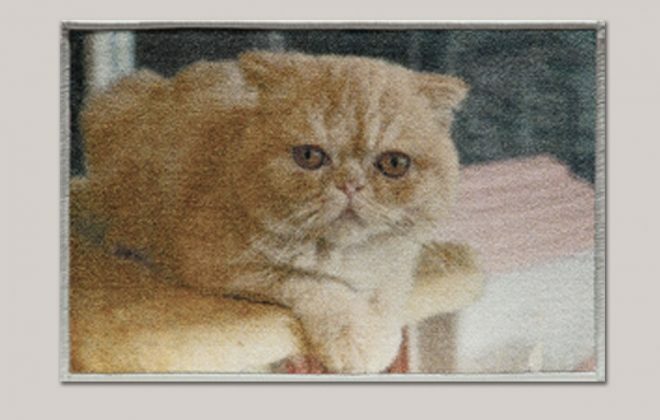 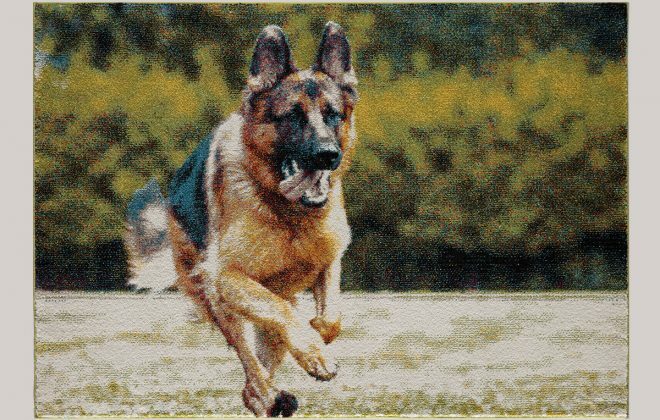 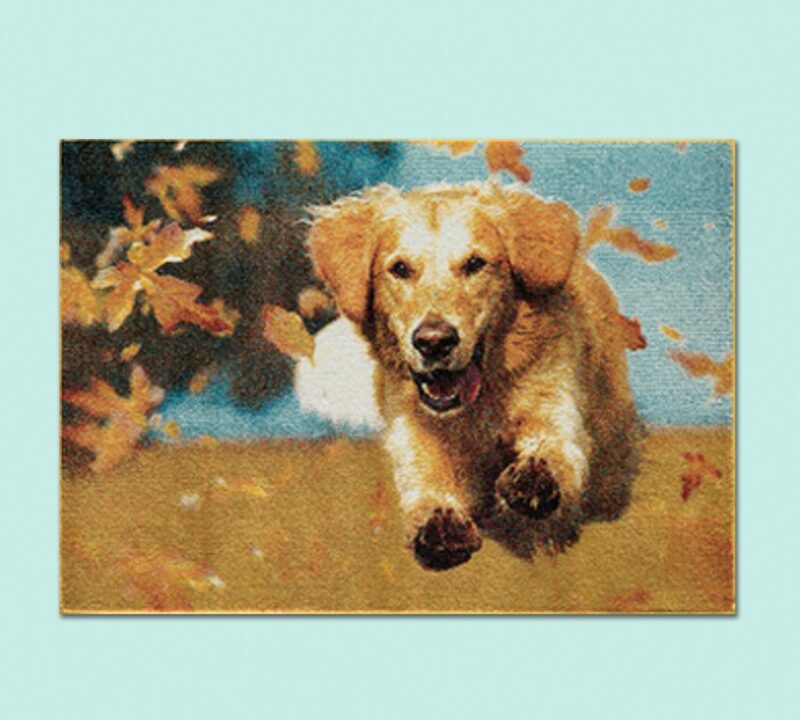 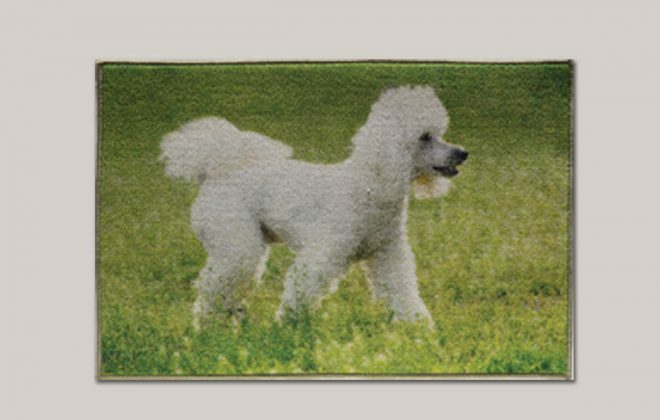 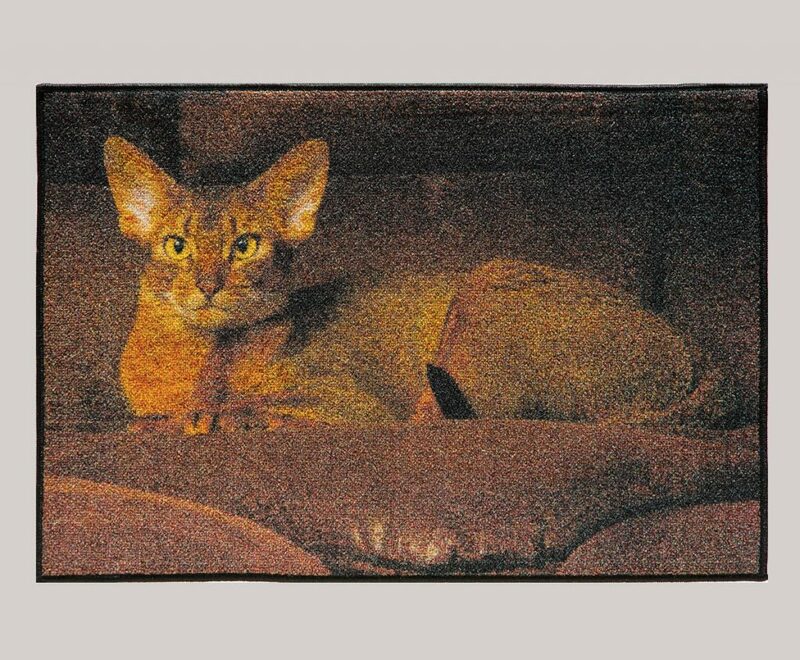 By utilizing the latest technology, Pets@Heart was able to transform digital photography of much-loved dog and cat breeds into color-perfect floor mats. 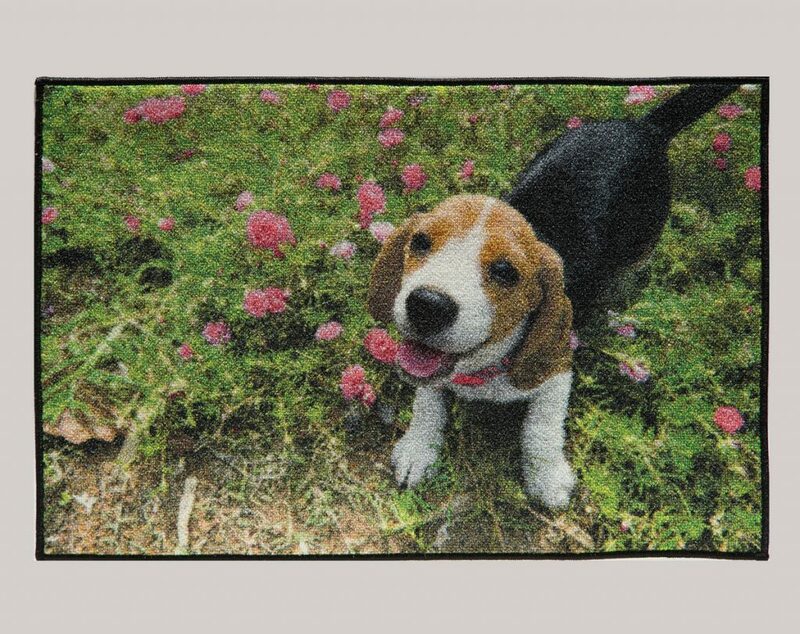 We couldn’t think of a better way to use this cutting edge technology than to honor our furry family members, because it’s our belief that when a pet joins the family, we love more, laugh more, give more, and share more. 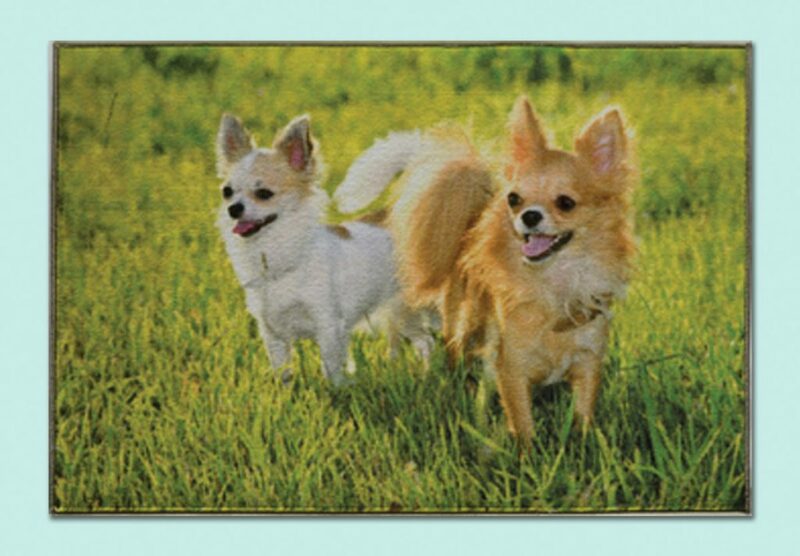 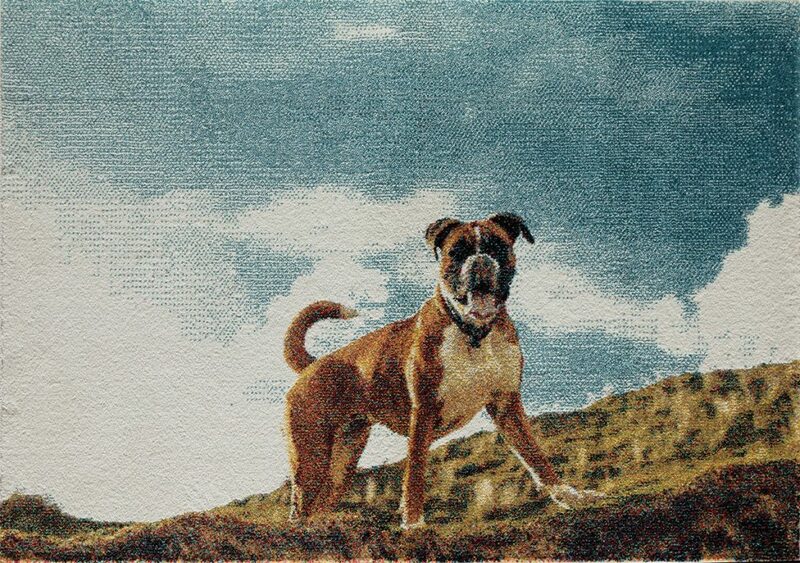 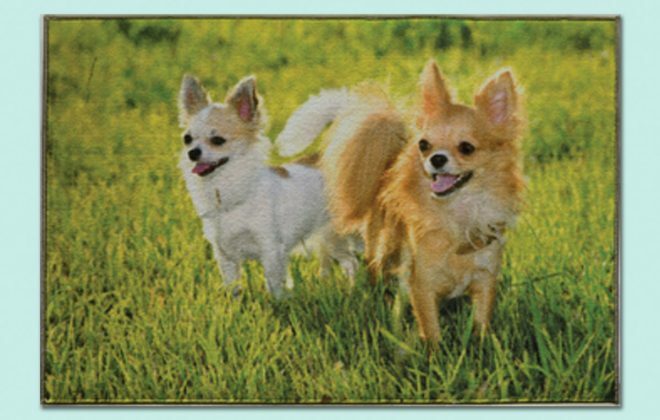 Celebrate your pet and your home with a premier Pets@Heart comfort mat.